Food Truck Tuesday - Update! Welcome back! I hope you have had a fantastic week despite these frigid early morning temps! Do you know what makes me happy on cold days other than my coffee? Yummy food! Grab your classmates and join us outside on Tuesday 1/22 as Lynchburg's top two food trucks will be onsite offering their deliciousness in the morning and afternoon. Who can resist a homemade cinnamon bun topped with fresh fruit or chocolate? 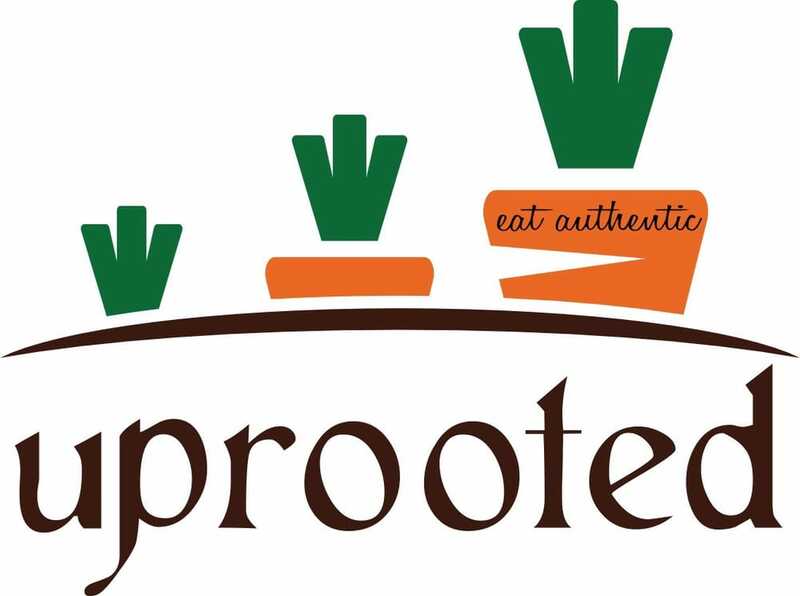 Dem Bunz will start serving their goodies at 8 a.m.
Uprooted will be here for lunch offering the freshest ingredients, all locally sourced, with plenty of menu items to choose from. Bring your appetite!